This is the updated new edition from the founder and inventor of the subject. It provides an account of the principles and a survey of modelling in hydraulic, coastal and offshore engineering. 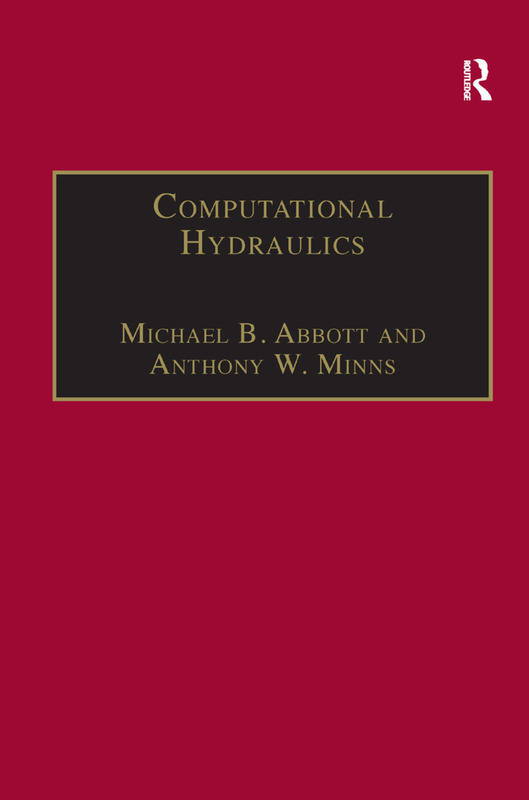 Contents: Notation: Discrete forms of conservation laws; Continuous forms of conservation laws; The method of characteristics; Numerical methods; The functional analytic foundations of computational hydraulics; Towards a computational hydraulics of turbulence; Applications of computational hydraulics; References; Index.